In September, a series of new stories inspired by the 8th Season will arrive: a new series of illustrated first readers, the perfect for the very young. 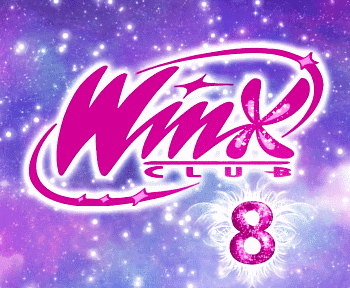 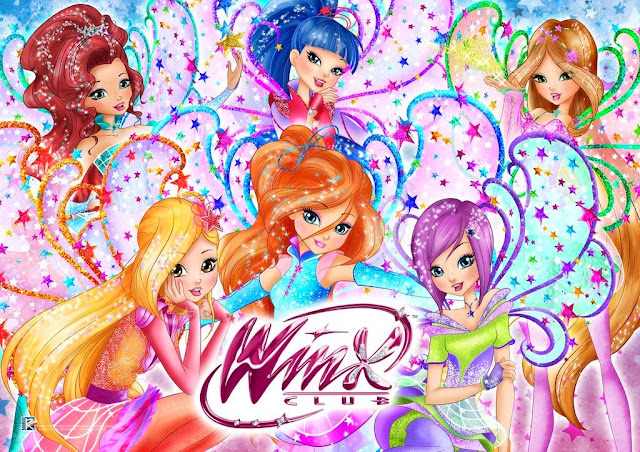 The first two titles will be "Happy Birthday, Winx Club!" and "A Magical Journey through the Stars". 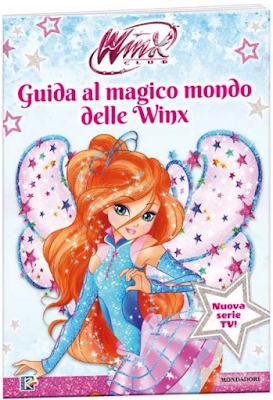 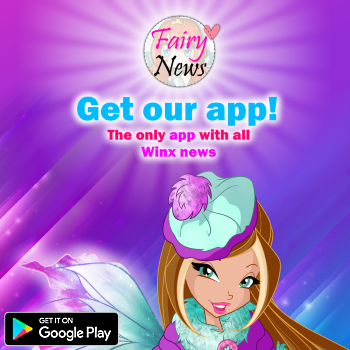 It's a guide book to the Winx World with lots of curiosities, tips and information about the series. 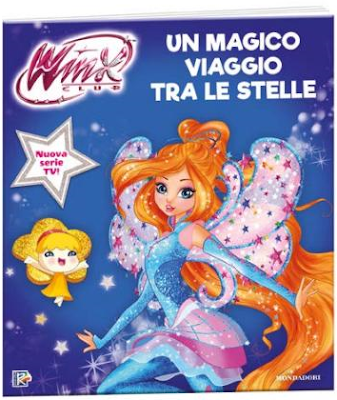 It's perfect for readers of all ages - not just the young, but nostalgic older fans who will see this special book as a must-have.